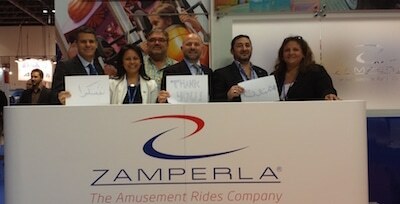 Zamperla is moving at top speed. 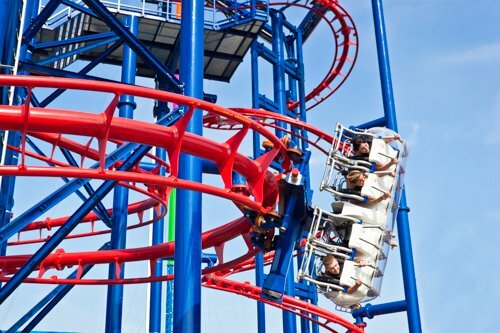 Whether the ride pushes the envelope for vertical or horizontal movement, or introduces new artistic innovations, Zamperla is constantly moving to stay ahead of the curve in meeting the rigorous technical requirements for amusement rides in the 21st century. 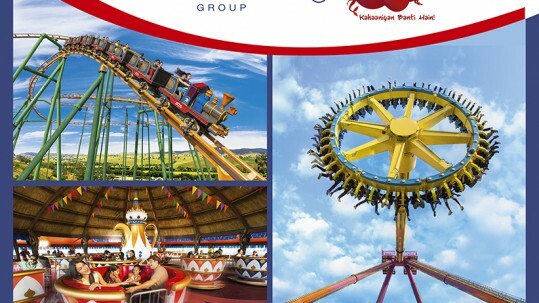 Зарегистрируйтесь сейчас для участия в ежегодных курсах Zamperla по «Техническому обслуживанию аттракционов».